Matthew Lew is an Assistant Vice President and a member of the Fund Accounting team. He is based in Singapore. 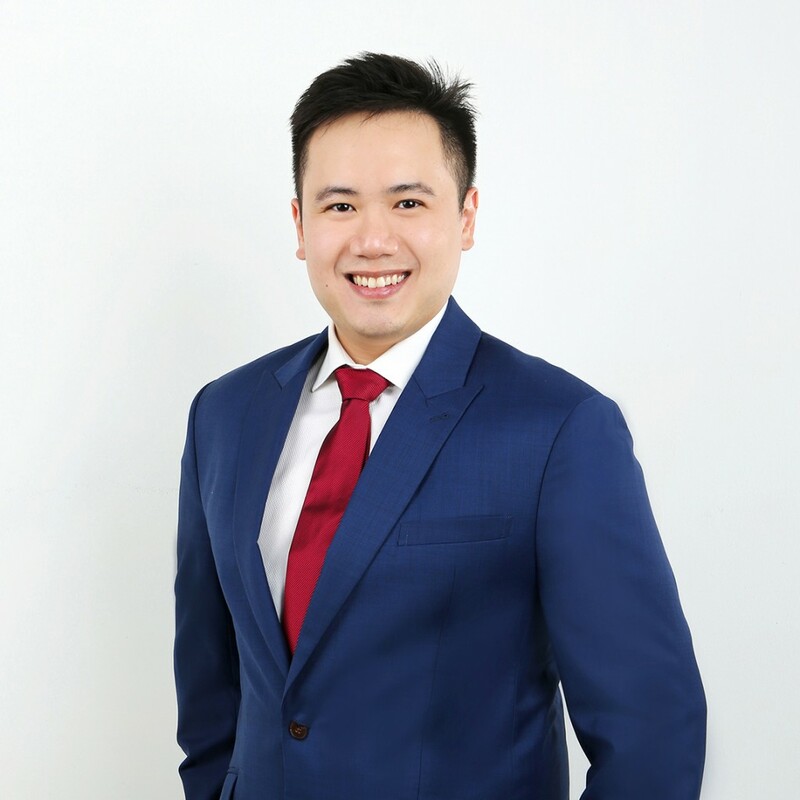 Mr. Lew joined TRG in March 2014 and assists with fund analytics, reporting and, investment valuations for the private equity funds. Mr. Lew received his Bachelor of Science degree in Economics and Finance from the Singapore Management University.